If one thing is clear, is that Ubisoft’s Far Cry games have offered some of the best action gameplay seen to date in a video game, with 2012’s Far Cry 3 arguably being the high point of the series. 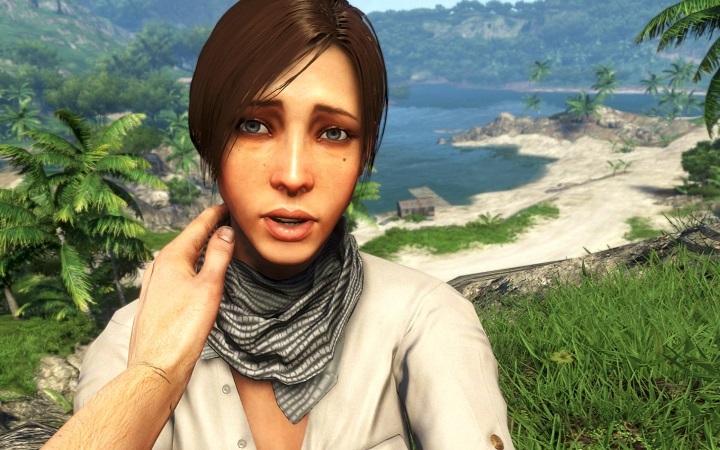 Far Cry 3 was followed by a strong sequel in 2014, which offered more of the same great first-person shooting action and a new villain to replace Far Cry 3’s charismatic Vaas Montenegro. After Far Cry 4, Ubisoft went in a different direction with Far Cry Primal, which was set in the Stone Age and featured spears and bows instead of modern weaponry, but managed to be pretty engaging all the same. It makes sense then, that many gamers are looking forward to another Far Cry game, but according to Ubisoft one might not come in 2017. “We believe Alpha for these games needs to be one year before release … if this means biting the [bullet] and not having an Assassin’s game, or a Far Cry [in 2017], f*** it”, Tommy Francois of Ubisoft of Ubisoft told IGN, suggesting that new Far Cry games are in the pipeline, but it is likely we won’t get them any time soon. This might have to do with Ubisoft’s Assassin’s Creed Unity debacle in 2014, which was a game that was hyped to death as the first new-gen Assassin’s Creed but was released with a plethora of bugs and glitches that ruined the experience for many players. Although Far Cry 4, which was released that year, suffered from none of those problems and was a perfectly fine game overall, but it’s clear that Ubisoft’s experience with Unity means that neither a Far Cry or Assassin’s Creed game might be released as soon as many are hoping. Next: Will Microsoft ever sell 200 million Xbox Ones?